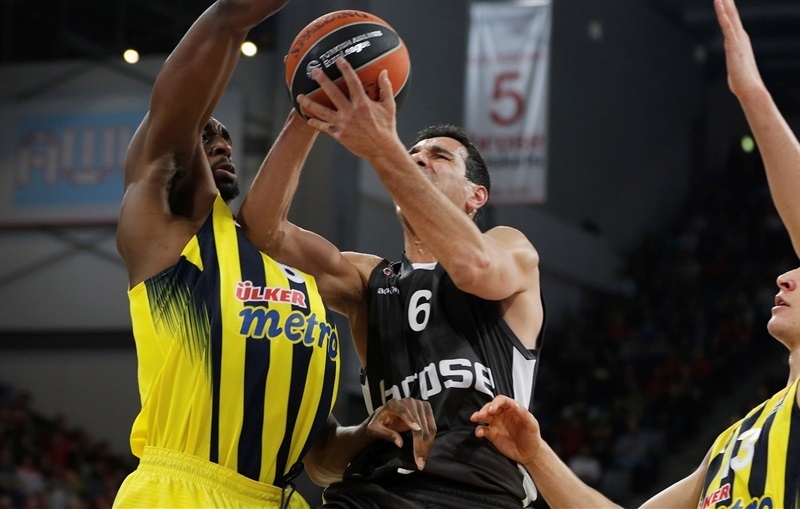 Fenerbahce Istanbul took another step forwards by downing Brose Bamberg 78-83 in Freak City on Thursday. 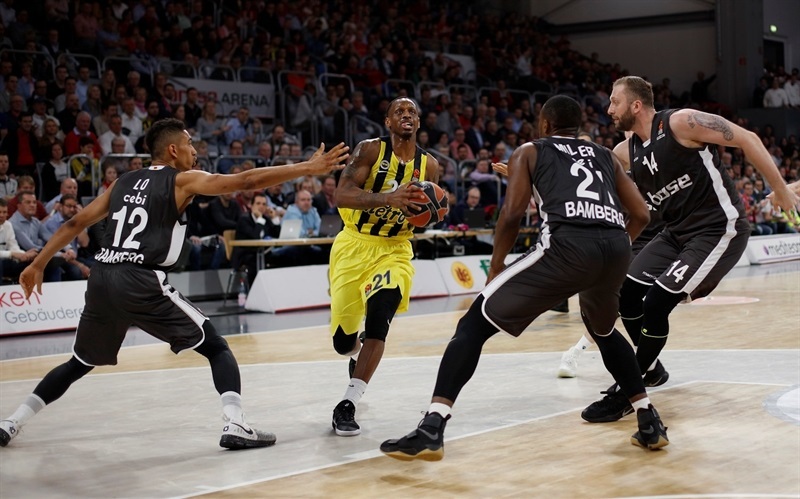 Fenerbahce improved to 17-9 and will clinch a spot in the playoffs if FC Barcelona Lassa defeats Darussafaka Dogus Istanbul on Friday. Bamberg dropped to 9-17 and was mathematically eliminated from playoff contention. 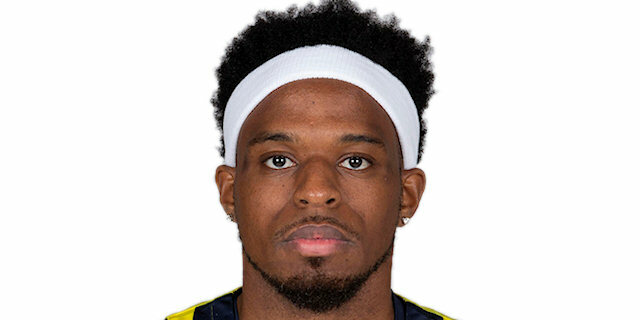 Bobby Dixon led the winners with a career-high 26 points, while Luigi Datome added 16, all in the second half, and Ekpe Udoh posted 12 points and 4 blocked shots for Fenerbahce. 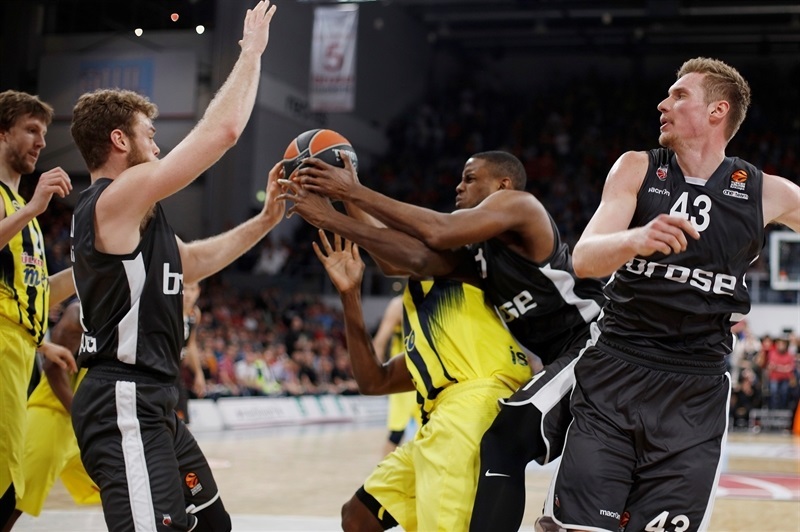 Fabien Causeur and Nikos Zisis led Bamberg with 15 points apiece and Darius Miller added 14 for the hosts. 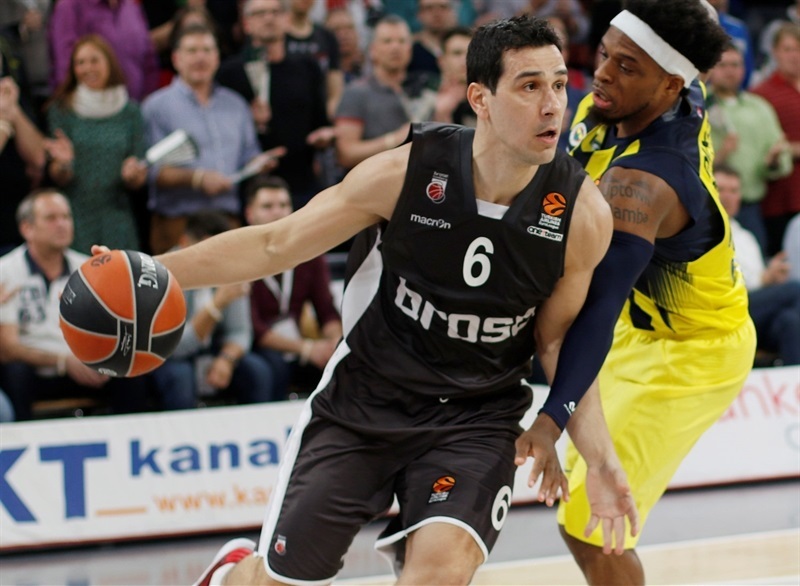 Zisis climbed to third place on career EuroLeague games played with 279, going past EuroLeague legend Dimitris Diamantidis. Bamberg committed only 6 turnovers and held Fenerbahce to only 2 offensive rebounds, but shooting percentages made the difference in this game. Fenerbahce shot the ball really well inside (60.7%) and outside the arc (43.5%), while limiting Bamberg to low percentages (42.5% 2FG, 34.8% 3FG). 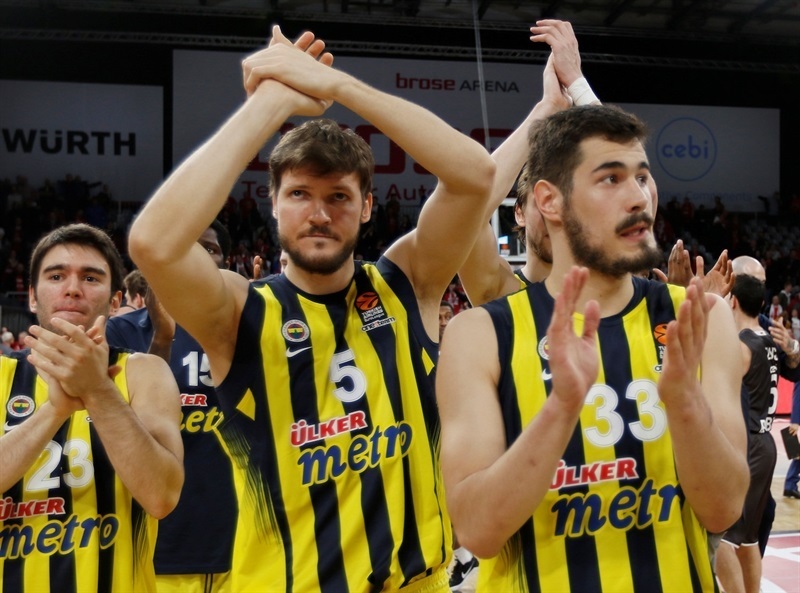 Fenerbahce held Nicolo Melli scoreless for the first time in 49 career games with Bamberg. It took Jan Vesely just 6 seconds to get Fenerbahce going with a dunk. Nikola Kalinic and Dixon each struck from downtown for a 3-8 lead. Udoh sank a jumper and Dixon took over with a four-point play to boost the lead to 5-14. Zisis and Causeur stepped up for Bamberg, but an unstoppable Kalinic and a put-back dunk by Udoh kept Fenerbahce fully in charge, 12-20. 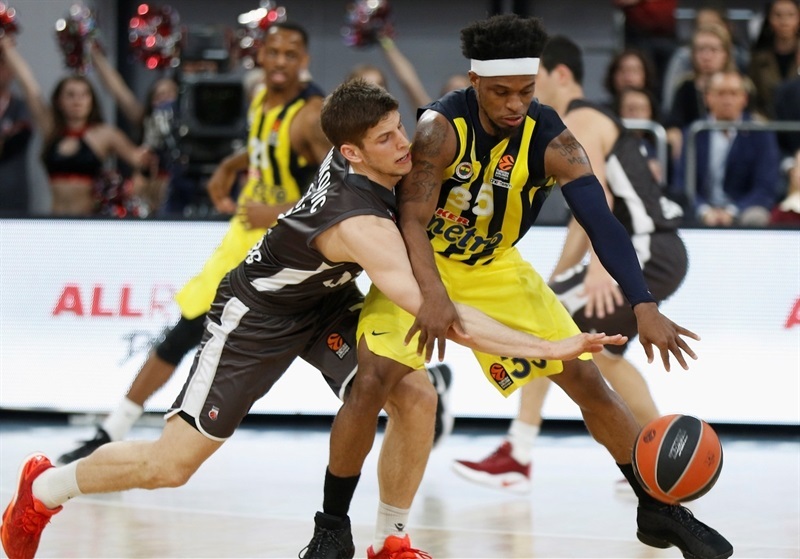 Patrick Heckmann and Leon Radosevic made free throws and Jerel McNeal added a driving layup, but a huge buzzer-beating triple by Dixon restored a 21-27 Fenerbahce lead after 10 minutes. Daniel Theis hit foul shots and Miller added a catch-and-shoot triple that kept Bamberg within 26-31. Dixon hit a floater and James Nunnally struck from downtown to make it a double-digit game, 26-36. 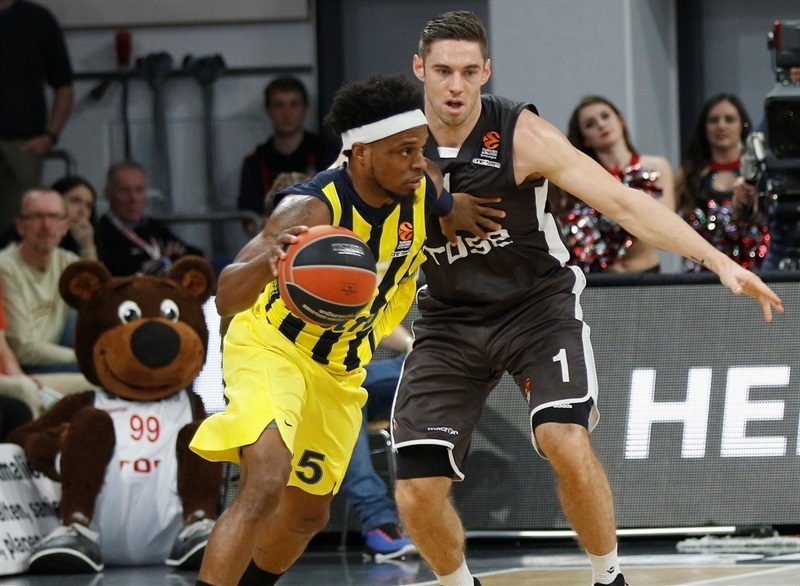 McNeal and Zisis combined for all the points in a 7-0 run that got Bamberg within 35-38. Theis ignited the crowd with a three-point play, but free throws by Udoh and a floater by Melih Mahmutoglou fixed the halftime score at 38-42. Dixon kept pacing Fenerbahce with a three-point play and Udoh hit a couple of jumpers in a 0-15 run that Datome capped with free throws to break the game open at 38-55. 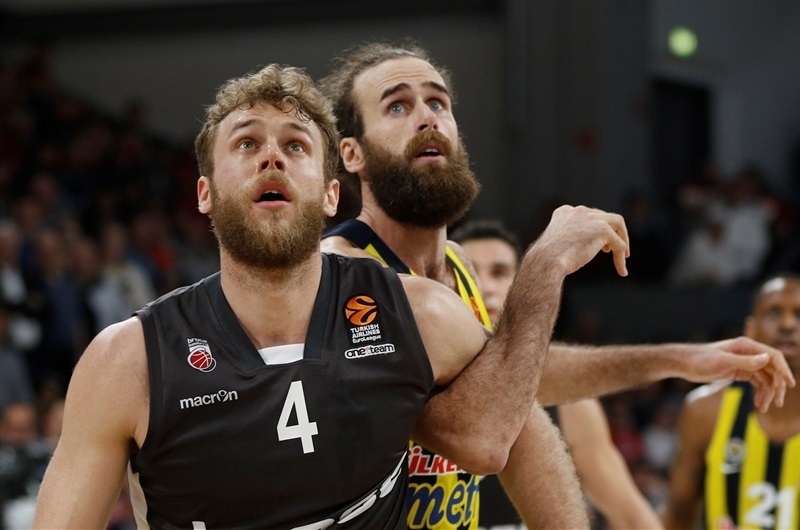 Bamberg was held scoreless for five minutes until Miller followed a jumper with a three-pointer, but an outstanding Datome struck twice from beyond the arc for a 45-63 score. Vladimir Veremeenko stepped up for the hosts and back-to-back triples by Theis and Maodo Lo got Bamberg a bit closer, 56-68, after 30 minutes. A power layup by Veremeenko and consecutive baskets by Causeur brought Bamberg within single digits, 62-68. Dixon and Datome combined for all the points in a 0-8 run that seemed to seal the outcome, 62-76. Causeur nailed consecutive three-pointers in a 9-0 run that kept Bamberg within 71-76 with over two minutes to go. Three-pointers by Dixon and Mahmutoglou sealed the outcome at 75-82 already in the final minute. "It was a tough game for us against a very physical team. We moved the ball on offense a few times, but it was not enough to win the game. We had a slow start, but I believe we managed to come back to find a good moment, a good rhythm down the stretch in the second quarter. Then the third quarter was really a nightmare, we could not score. They made a run, two technical, and that was the breaking point of the game. We made a great effort to come back in the fourth quarter with, let's say, trying to give everything: loose balls, deflections, rebounds. We came close, but were not able to finish the job with one play on defense; I remember a three-point shot by Dixon and a couple of offenses when we were not accurate." "We came over here to play against a team that played very good basketball during the whole season. 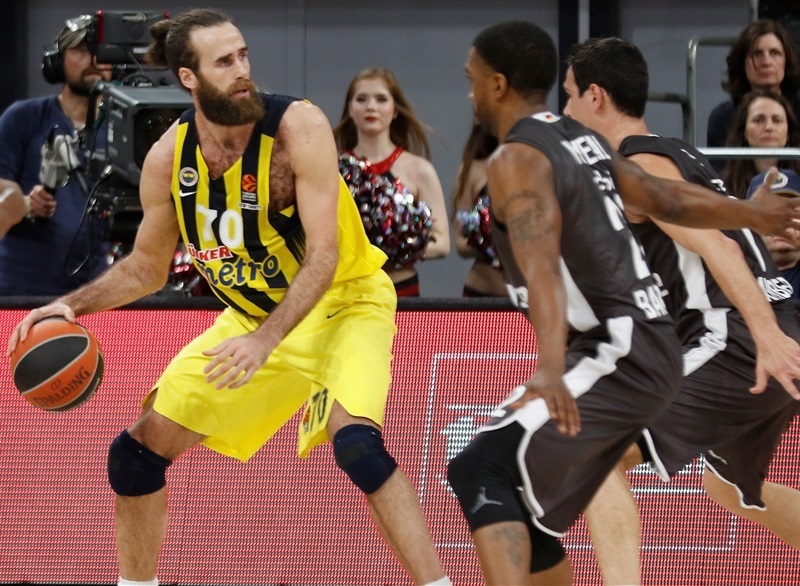 They beat Efes in Istanbul last week and the way they played was impressive. Offensively, no-one forces a shot, moving the ball, and we came over here thinking that we had to play a really good game if we wanted to win. Honestly, I must say I am very happy about the way we played from the beginning. 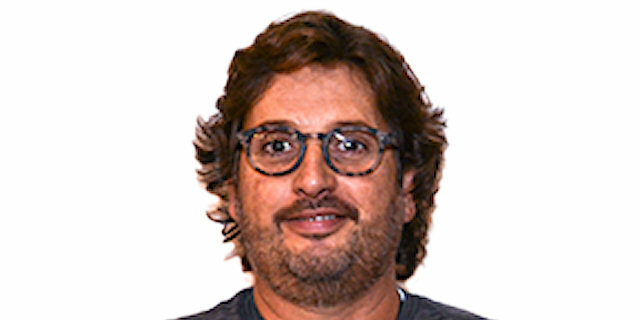 Of course, it is normal to have ups and downs in a basketball game - first of all, because you play a team like Bamberg that never gives up. But I am really happy because I think we dominated all the game. Even without Bogdanovic, who left injured after some minutes, we played James Nunnally as point guard for the first time, and that was also very positive, and we found the way to play well. We took an 18-point lead and after that, there is always some kind of relaxation, because Bamberg tried to do everything and finally we come to this point in which it was a more interesting game, but I believe we deserved to win earlier. Anyhow, congratulations to Bamberg for everything they are doing this season. They should be a playoffs team because they lost a lot of games by 1 or 2 points. They have quality and showed it also tonight. Of course, congratulations to my players because we played a really good game. One more thing, thanks to our fans for coming to support us. 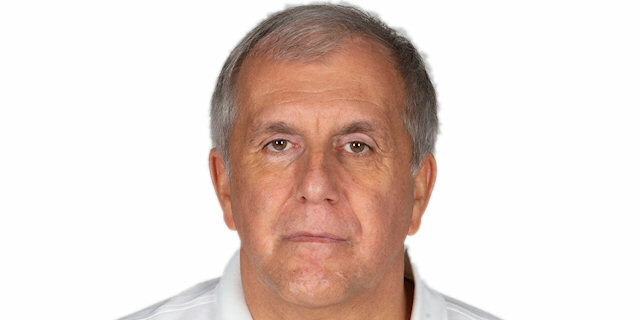 Bogdanovic is hurt and we will have more information tomorrow." "Taking care of the ball was the key to this game. Bamberg is a really good team, a really solid team. They put some pressure on us at the end, forced turnovers and got the lead down, so we tried to protect the ball to secure the win. Again, Brose is a really good team. They lost a lot of close games by a small amount of points. They are not a bad team and made shots to get back in the game."